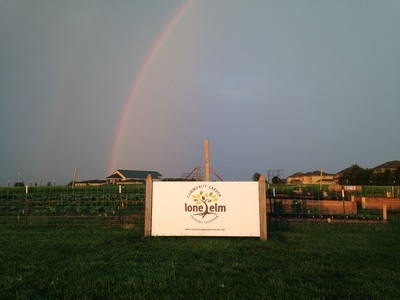 The Lone Elm Community Garden in Olathe, Kansas, is an allotment garden with 40 garden plots. 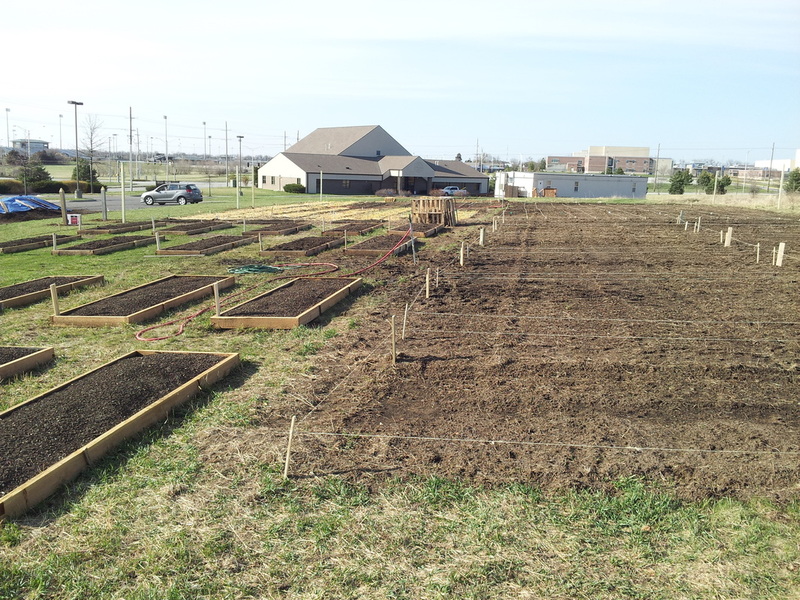 The garden plans to be self-sustainable through plot fees, grants and fundraising efforts. 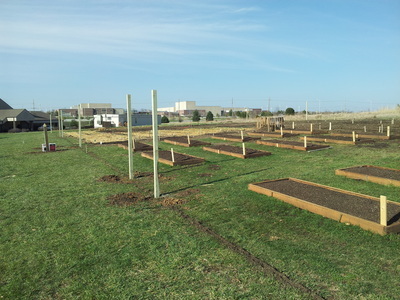 The garden is conveniently located in a growing neighborhood that has four public schools in the area. 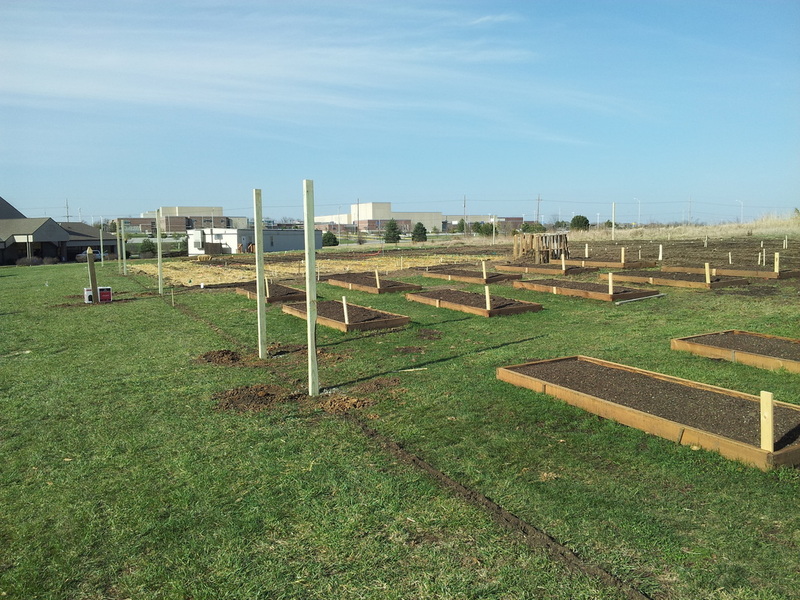 The church is a meeting site for boy scouts, a home owners association and other area groups, so they have a highly visible garden site. 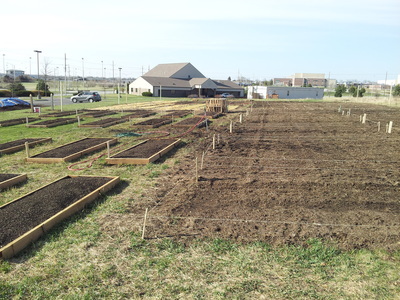 A communal area will be established with "Rows for the Hungry" providing food for local food banks. 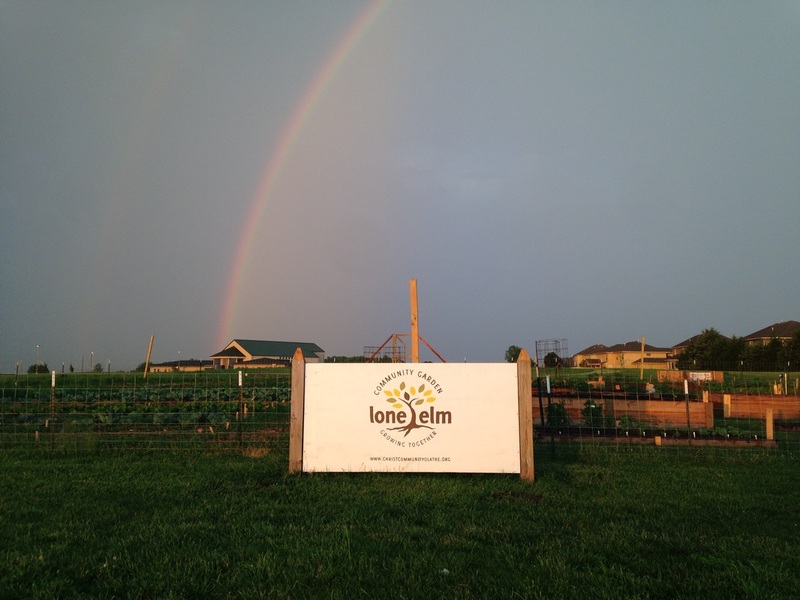 The grant will allow the group to purchase a shed, tools, equipment, fencing, irrigation supplies, water lines and spigots.